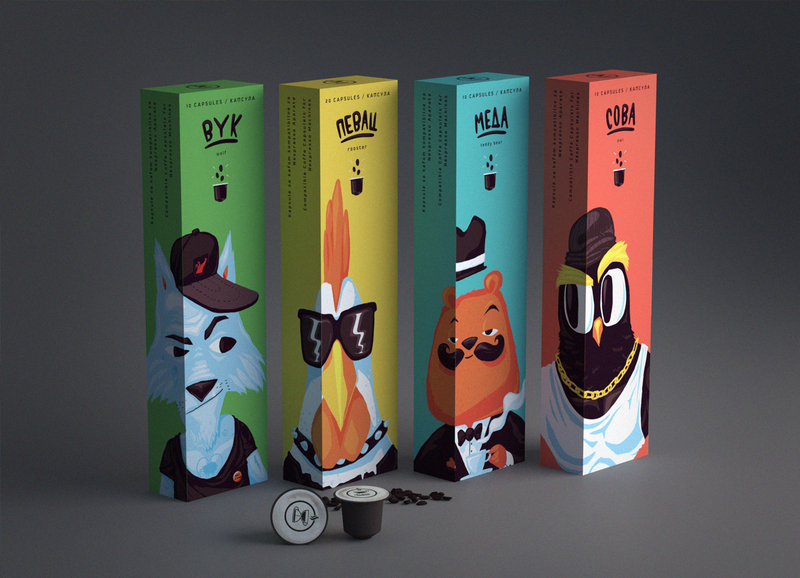 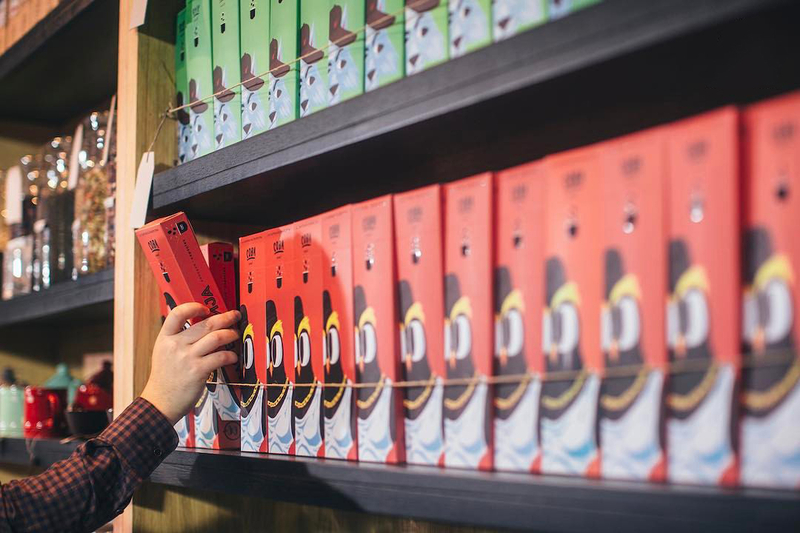 Creative direction, illustration and lettering done for Kafeterija Coffee Capsules compatible with Nespresso machines. 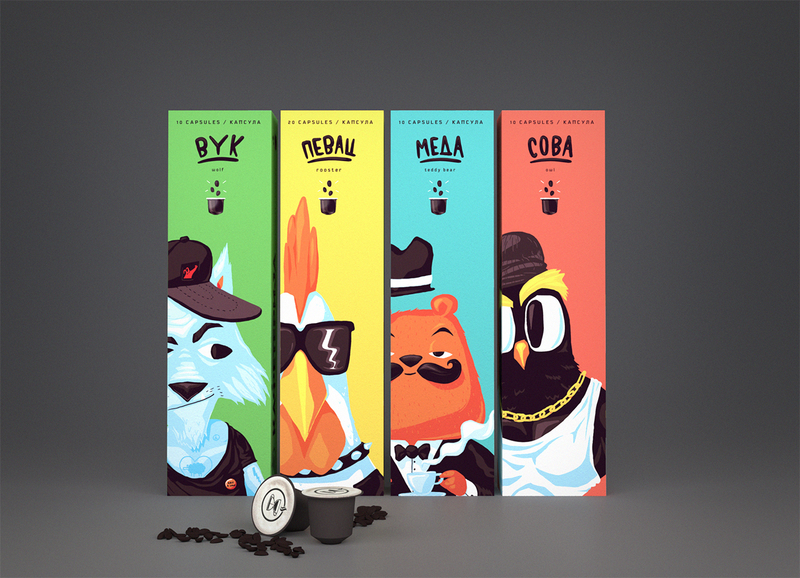 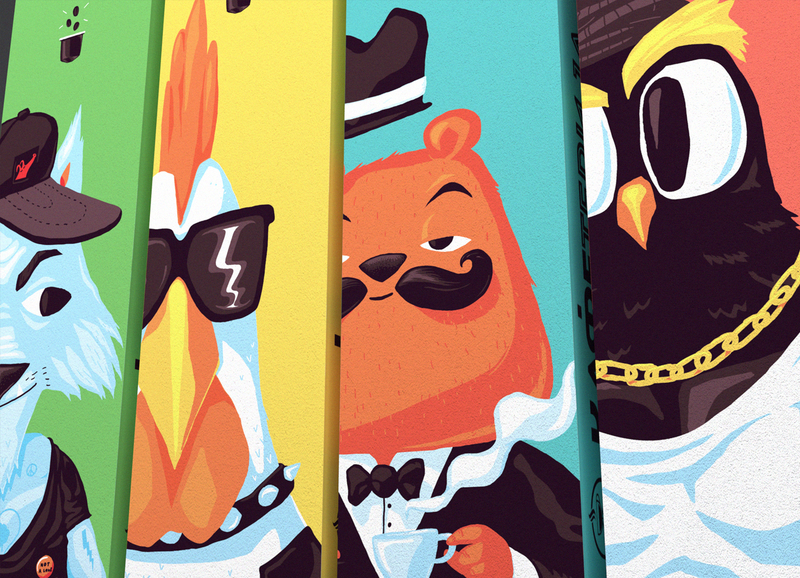 Each package is represented by mascot based on animals from Serbia, whose character is juxtaposed with the usual perception of the animal. 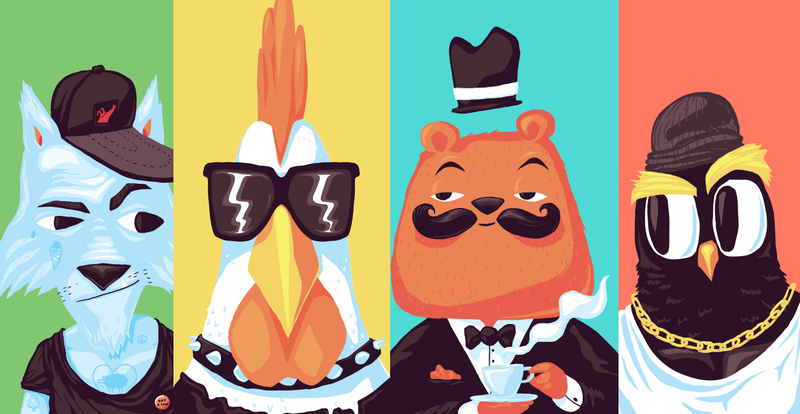 This concept resulted in creation of characters like positive wolf, strong owl, mister bear and tough rooster.